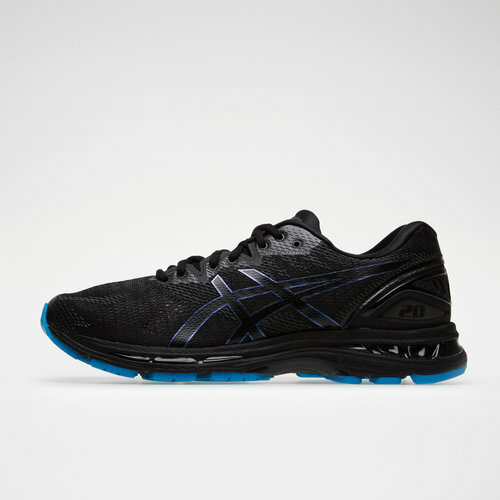 Lite the Way when you go the distance in these Asics Nimbus 20 Lite-show Trainers in Black and Blue. These running shoes from Asics are guaranteed to have you standing out when running, even in the dark. 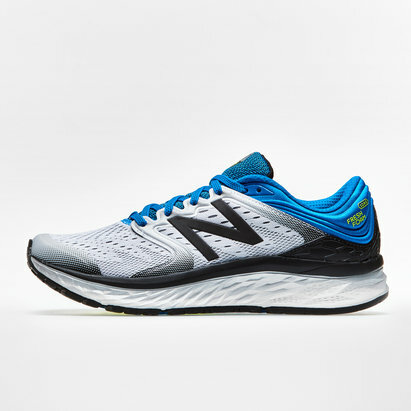 These trainers have been crafted and perfected over 20 years coming packed with the revolutionary lightweight FlyteFoam cushioning. 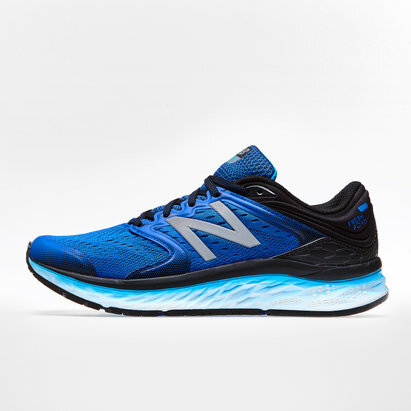 The FluidRide midsoles and discreet eyelet construction has these performance trainers catering for runners ranging from beginners to pros - runners of all levels. The gradient jacquard-mesh FluidFit upper adapts to the foot's natural motion whilst the 3D printed overlays give extra support for a customised fit to help the wearer last mile after mile. As well as the Trusstic System, the Guidance Line aligns the foot in a natural position during the stance phase for an optimal transition. These trainers come rounded off with an AHAR outsole that gives the wearer freedom and flexibility to change directions easily. These trainers come as part of the new Lite-Show range as they boast 3M reflectivity, ensuring you're visible to others and to traffic even in the dark.